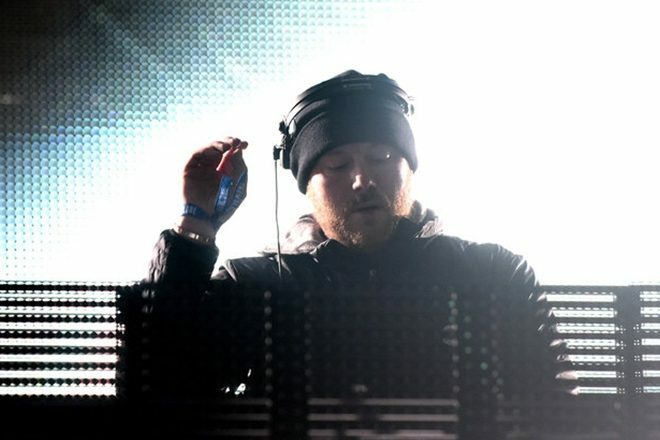 Last week, legendary producer Eric Prydz has shared the news that he would soon be dropping a new three-track EP under his techno alias Cirez D. The news came after Adam Beyer and Carl Cox delivered a first taste of the EP during the pair’s astonishing Junction 2 set - the stream of which was filmed and shared by Mixmag. Prydz thanked both Cox and Beyer for playing out his new song in a tweet which subsequently became the announcement for this latest release. Check it out below. The EP, titled ‘Dare U’, dropped today via Mouseville Records, Prydz’s label used to release Cirez D material. You can listen to previews of the new release below. This is the second EP from Prydz in the past two months after he dropped a rambunctious four-track release, titled ‘Pry 039’, under his Pryda moniker back in May. Watch the full performance of Carl Cox and Adam Beyer’s epic Junction 2 set by going here.